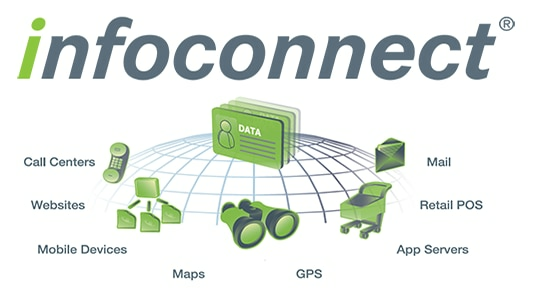 Infoconnect API platform, ensures you have the data you need, when you need it, to make quick, intelligent business decisions and stay ahead of competition. Search the widest selection of data sources and highest quality business and consumer data in the industry to generate quality sales leads. Get actionable insight fast by narrowing prospects based on unique identifiers like household income, business type and age. Host your own customer database with Infogroup Targeting Solutions, ITS and get on-demand access alongside our proprietary databases. Enhance your user experience with real-time data correction using our fuzzy match method.